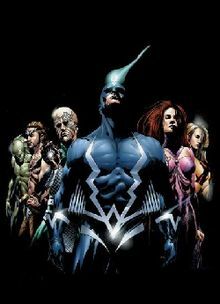 How did I miss all this news about Marvel's latest TV series attempt, The Inhumans? And more importantly, why does it look so cheesy? (That wig!) Seriously, if you told me this was a Chinese rip-off of a Marvel series, I would 100% believe you.